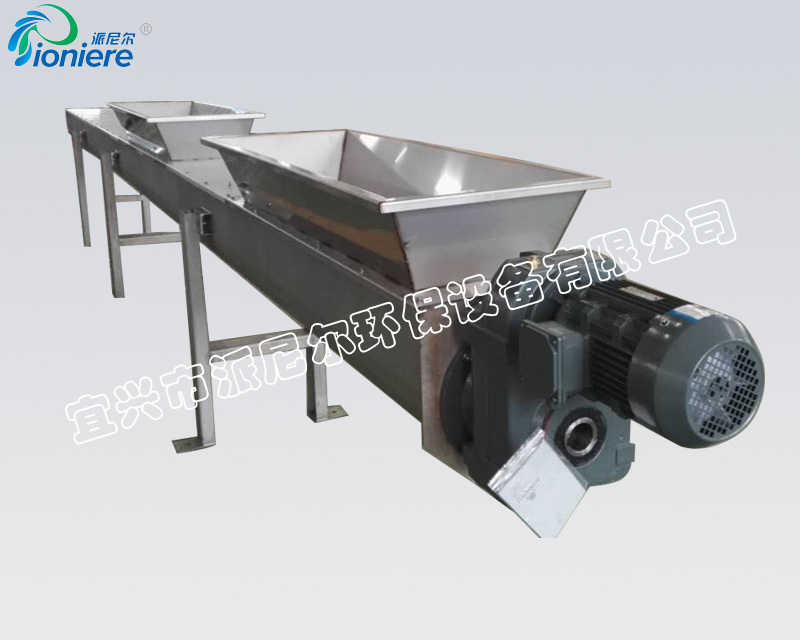 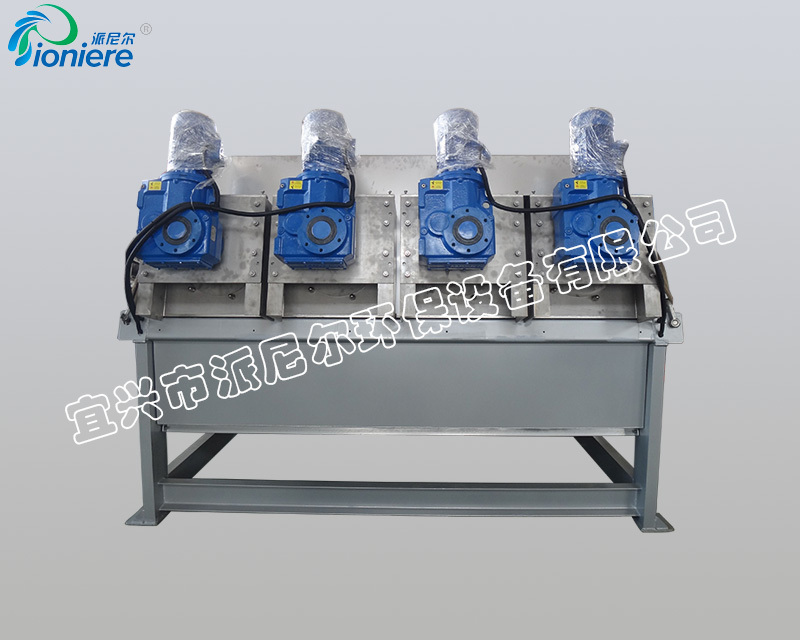 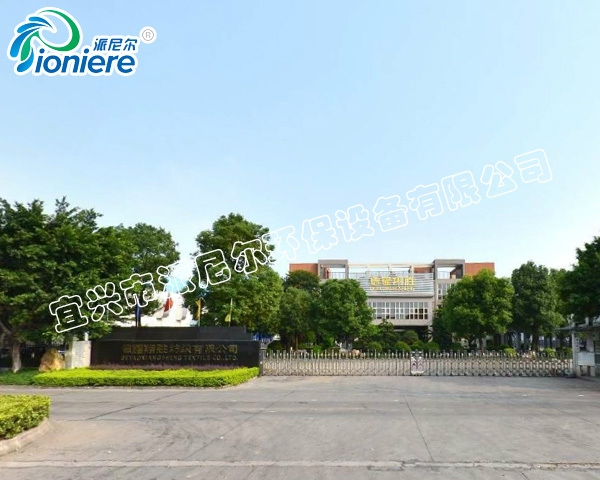 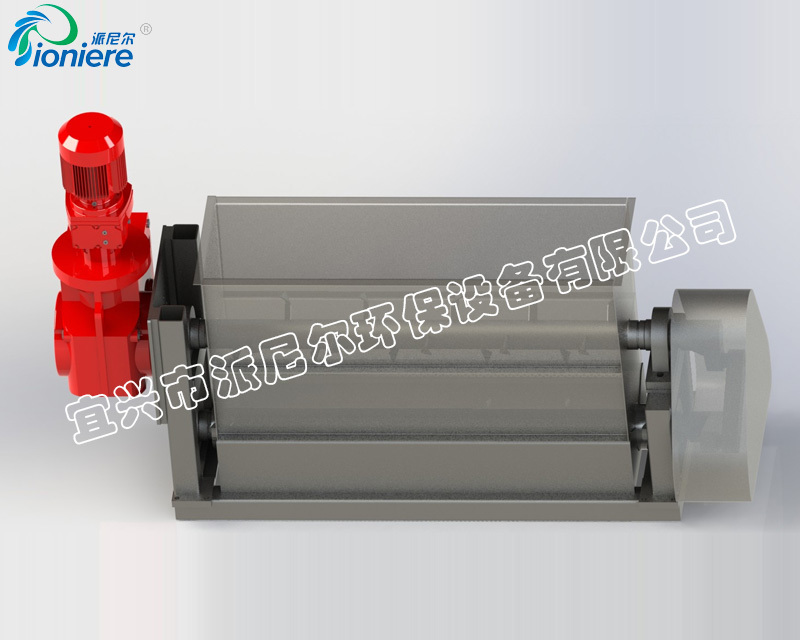 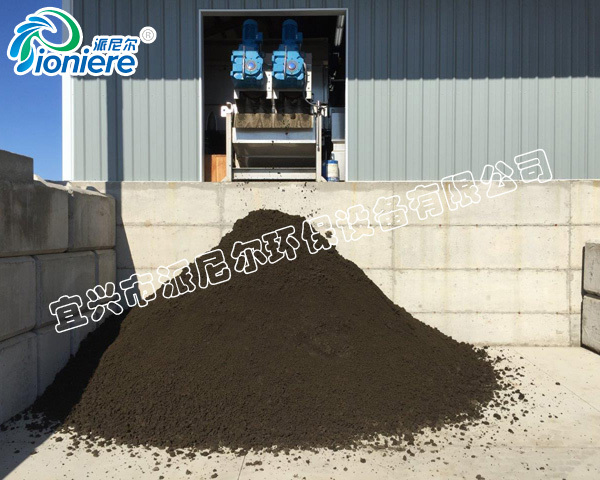 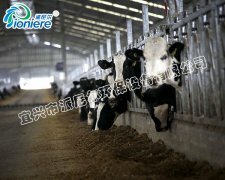 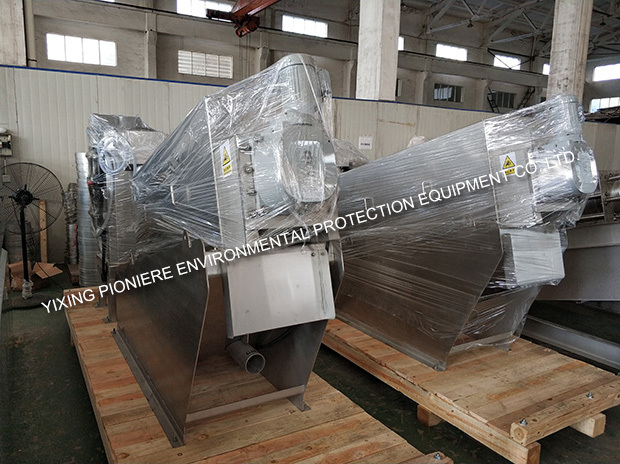 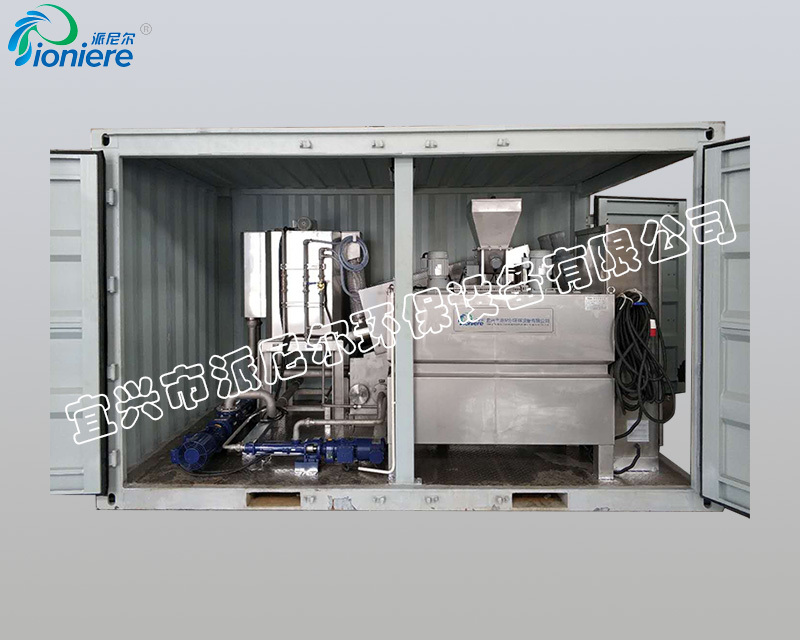 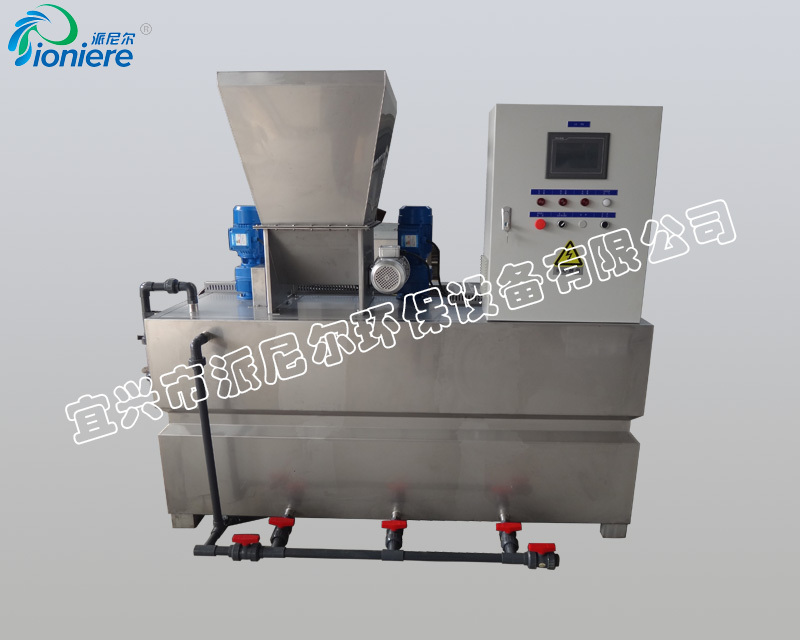 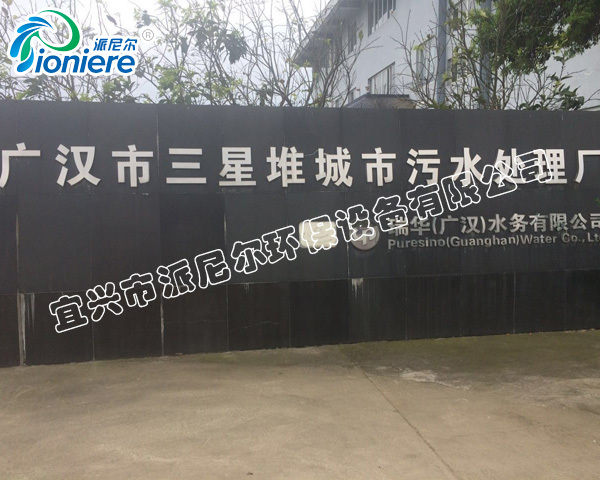 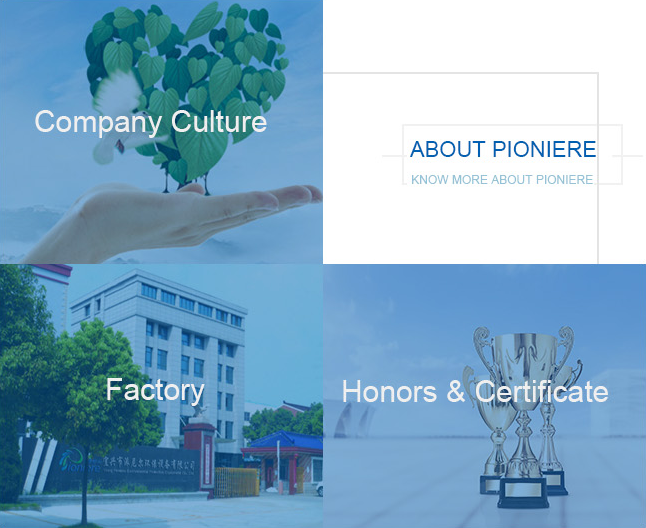 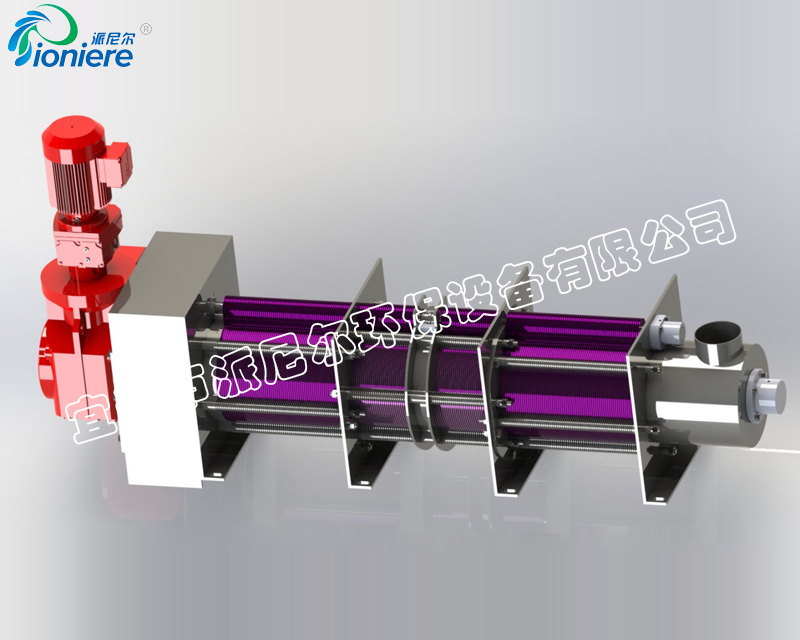 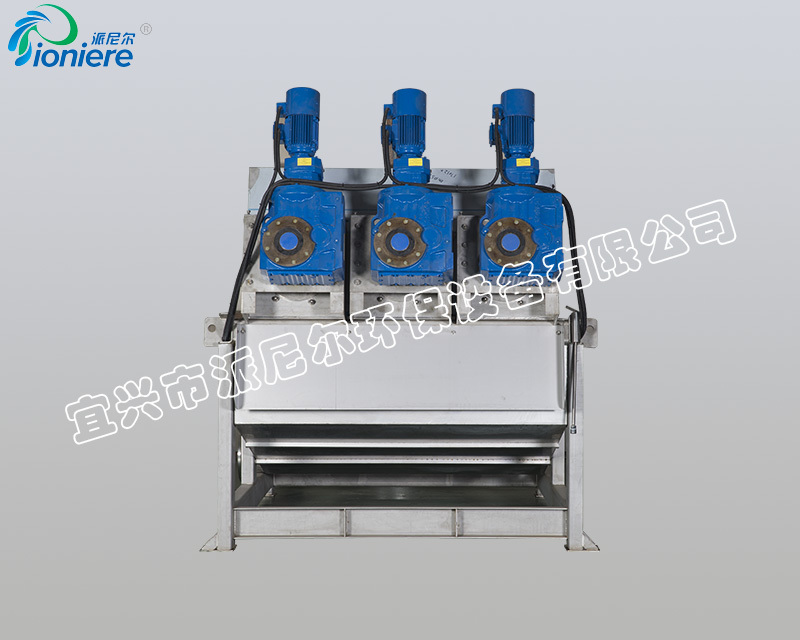 Yixing Pioniere, established in 2012, is specialized in manufacturing, developing and marketing of multi-disc sludge dewatering equipment and related wastewater treatment system. 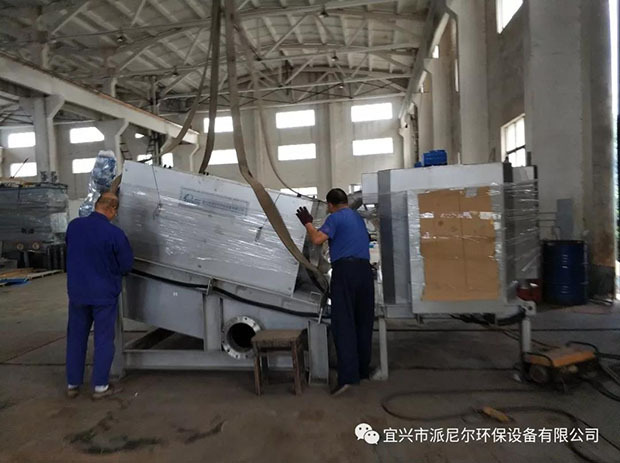 With the spirit “High Quality, Fast Service”, and against strong technical force, sophisticated equipment, prompt and comprehensive service, we believe we can be your best long-term cooperator. 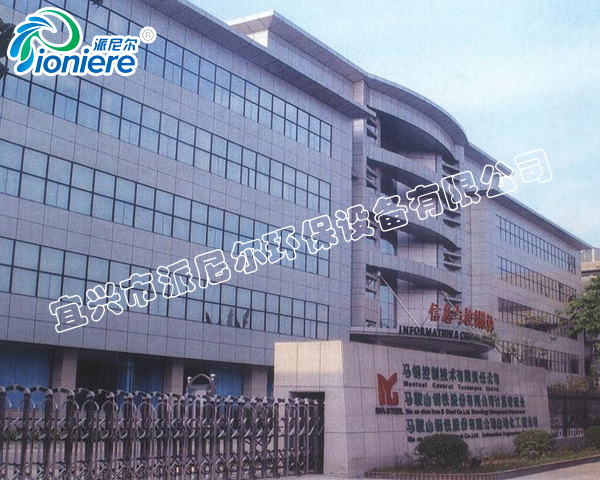 “Product quality is the basis of the enterprise”, this is the principle Pioniere always abide by. 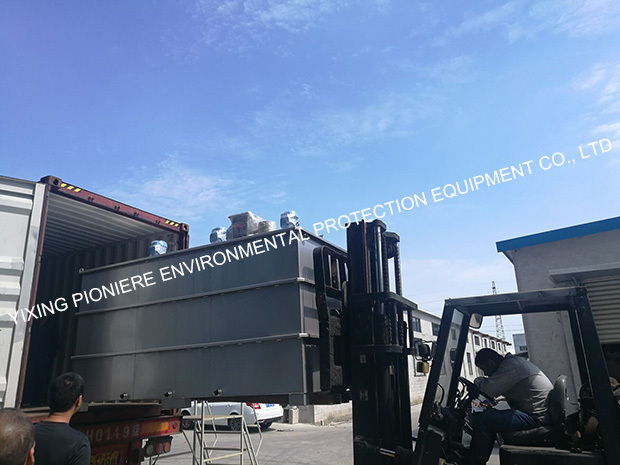 Strict rules are set up to control and manage the material purchasing, product manufacturing, and finished product inspection. 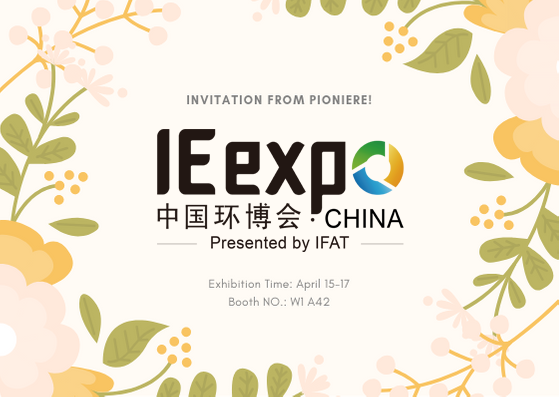 We hereby sincerely invite you and your company representatives to visit our booth W1 A42 at IE expo China 2019. 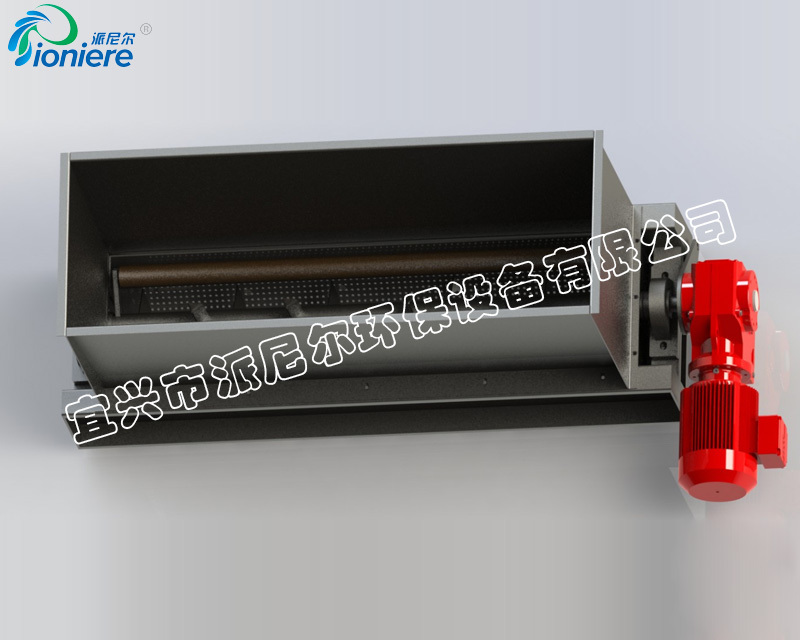 If you are having problems with our products, or you have any suggestions for us, please leave a message here. 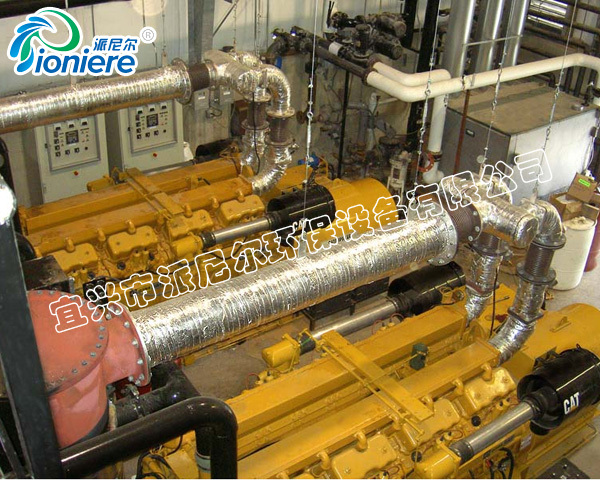 We will pay attention to your problems and contact you as soon as possible.